I thought it'd be nice to have a birthday thread for all our lovely Zootops! Please add your birthday messages and if you have a birthday coming up add it here and we can all celebrate with you... love and community... ENJOY! And feel free to cut and paste these little zootops in your posts, they are always happy and always celebrating! More in my profile if you want them. i think you are going to be very busy .....and just love the zootops now which one will i go for? 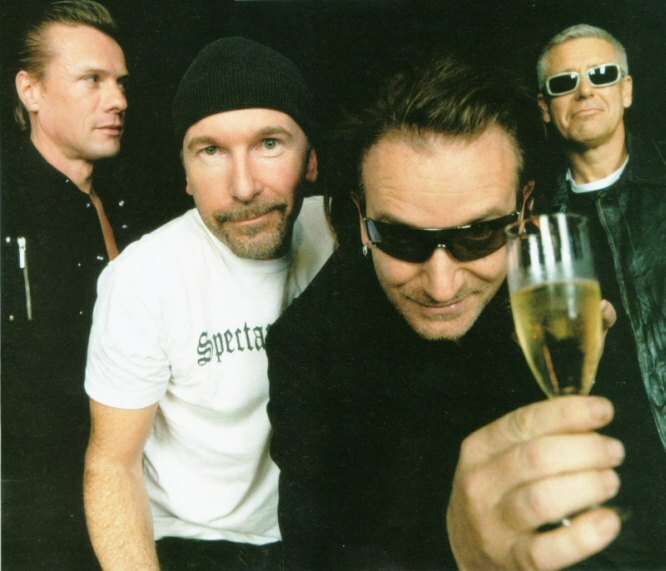 very NICE!, I LOVE U2!! It'll be fun!! But I think it's the easiest way to do it to keep the current list prominent, pleased you are liking the little zootops!! Thanks. We love 'em too! Great honey, thank you very much ! Kris, hope you had a great birthday but my apologies as you had some birthday messages on the old thread, with hindsight I should have cut and pasted them for you...ooops, I can be a dufus at times, sorry bout that! Am I missing something Polly?? 10th Nov. Although I'd rather forget mine - once you get past a certain vintage you're grateful just to wake up on your birthday. Every day is another step towards the end of your path so enjoy the journey while it lasts. (am needing a lot less sleep as I get older or maybe that's because if you wake up in the middle of the night when you're an adult you can just get up - can't do that when you're a kid! ) insomnia has some perks. Hey Anj! Another fun idea..... mine is november 20th....... Altho I'm with Shirley, and about ready to stop counting! Quite Interesting! As most of you all know, in the paid site, I have a thread started in Clubs right from the beginning. But this is good. At least you guys have one here. Cheers!! Nikki1120 wrote: Hey Anj! Another fun idea..... mine is november 20th....... Altho I'm with Shirley, and about ready to stop counting! I know what you mean! But I figure I can't change it so I might as well enjoy the day!! ohhhh one coming up soon! Thanks on behalf of Dennis for the b-day wishes!!! Shirley, it's your turn tomorrow . . . . HAPPY BIRTHDAY!!!!! !